“My freshman year at Florida State University my friends and I went to First Friday, a gallery hop in Railroad Square. One of the galleries open was 621 Gallery, and I immediately wanted to be involved with that gallery in any way, before I even knew that I wanted to work in a museum. 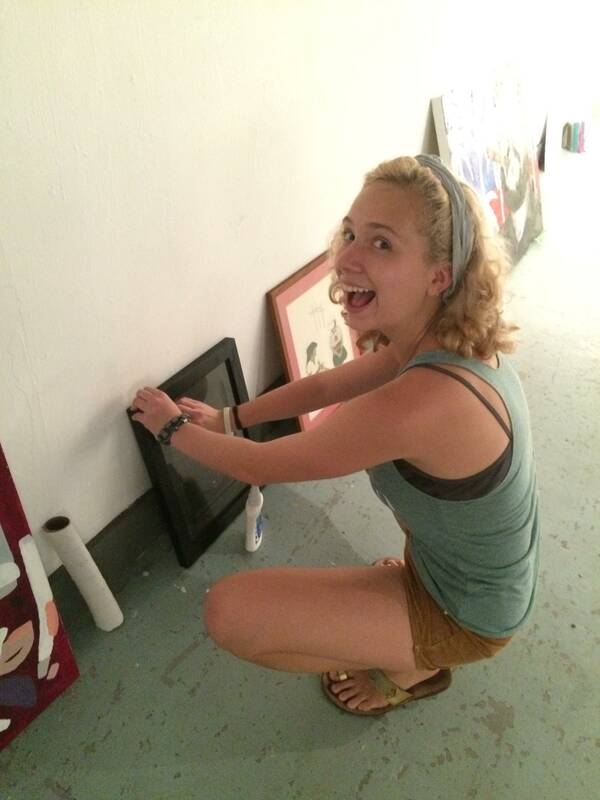 I’m a junior at FSU now, studying Studio Art and Art History while interning at 621 Gallery. I do typical intern tasks – take out the trash, water the plants, send e-mails, but I also get to be extremely involved in the gallery – talking directly to local artists about what goes into the store, hanging works for shows, and I’ve even learned a bit about how to set up lights for an art show. I want to understand how to successfully operate in a museum environment by the end of this internship. Cleaning frames for a show, does it count as basic art restoration? I’m learning a lot at 621 Gallery. As one of the store managers, I had to learn how to store art without damaging it, and how to hang art safely and attractively (tilt the nail up at a 45 degree angle to properly hang art on a wall). I also have to communicate and coordinate with others to make sure shows go smoothly. One of my main tasks this semester will be helping with our December high school exhibit, Winter Wonderland. Right now I am speaking with local high school teachers about when and how to bring art to us. It’s an exciting challenge with a lot of responsibility attached to it, but it’s very doable as long as I remain available, cooperative, and creative with the high schools. 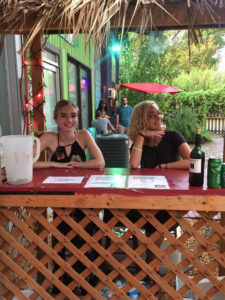 Most important, I’ve noticed, is making the gallery a welcoming place where people want to be. At gallery events I’m friendly and helpful, so people are comfortable walking around looking at the art.